We are extremely grateful for the kind permission of Cambridge University Library to reproduce these online. (See the Cambridge University Library Order Form for Digital Images.) They are presented in the same sequence as the original catalogue, which was divided mostly into bound volumes, each with a library classmark. These online images are scans from copies of early black and white microfilms produced by the Cambridge University Library Imaging Service, mostly in the 1990s. For online publication now a slight colour tint has been added to many and the brightness and contrast have been digitally enhanced. (To compare a document with and without the colour tint click here and here.) 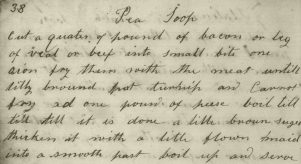 Please note that many of the Darwin papers have been re-catalogued since microfilming in the 1990s. In some cases items have been re-ordered or moved to other volumes in the archive. In such cases the electronic images may not match the current arrangement of the papers in Cambridge University Library. 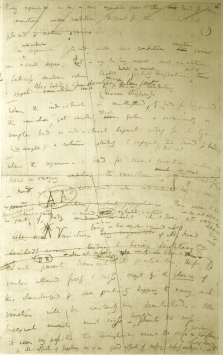 For an overview of Darwin's papers click here. 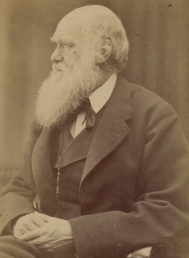 Many individuals and institutions have helped to make Darwin Online possible, for a complete list see Acknowledgements. 1. 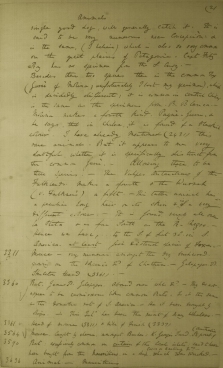 Browse through whole volumes of Darwin's papers . Click here. 2. Search the catalogue for specific items, people, dates etc. Click here. • Figure — Drawings, diagrams and tables. 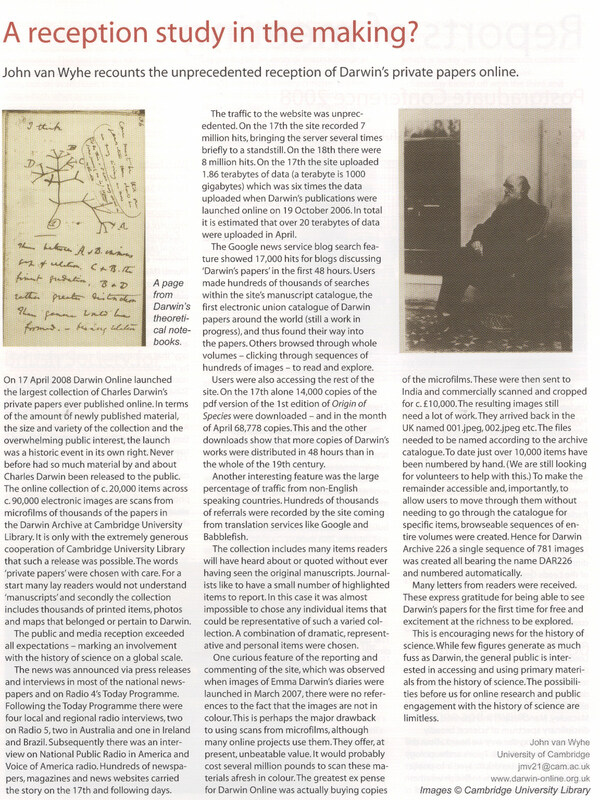 Read about the reception of the launch of Darwin's papers here.